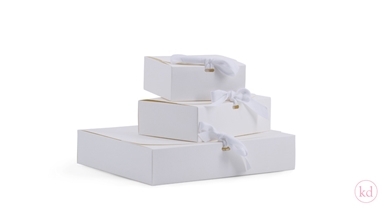 A absolute must-have if you want to have a box that looks elegant, is a bight white color and looks super gorgeous. 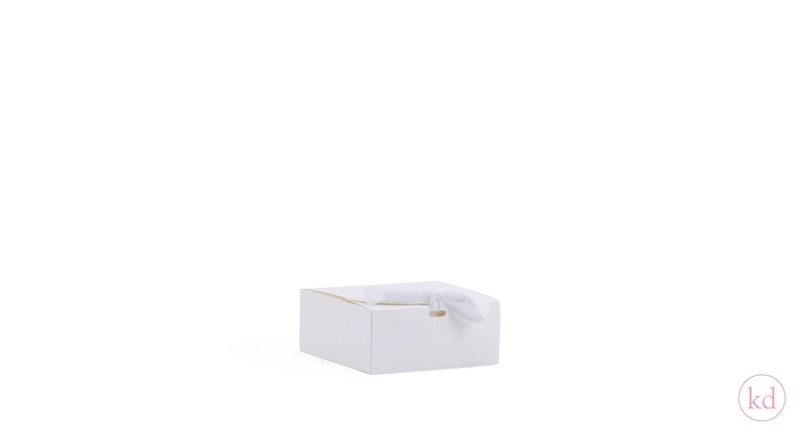 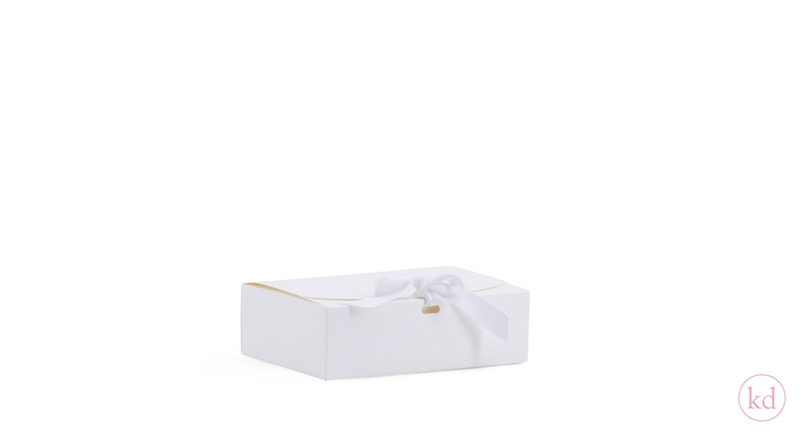 These gift boxes are easy to fold and put together, the white ribbons are included, so if you buy this your ready in an instant. 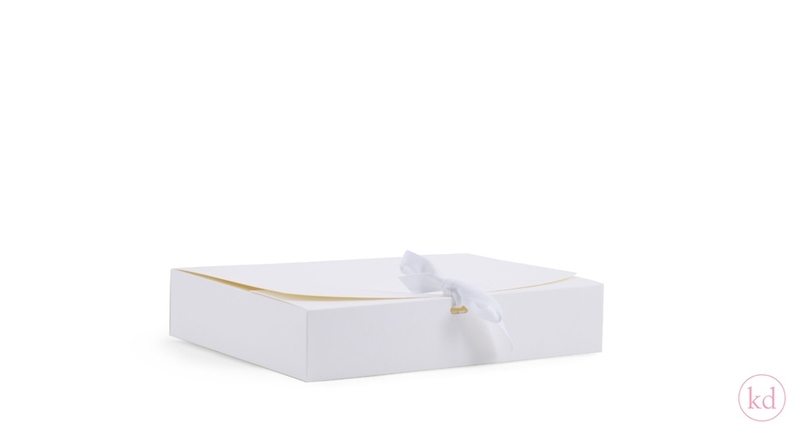 Maybe use a nice sticker to decorate the box and voila again a gift to be proud of.